Whether we like it or not, time passes and changes everything. All the things in this world will eventually crumble beneath the irrepressible force of Father Time. Some things take weeks or months to wear down over time while some things can take years or decades. Even we as human beings will one day also be bowing down to the dominance of time. Luckily, we now have the opportunity to capture and commemorate past events on camera whenever we want. Photos are indeed reminders of how things and people were in the past. And now we have the chance to analyze how things have changed through a period of time. We have round up some unbelievable photos of things to show that time shows no mercy. 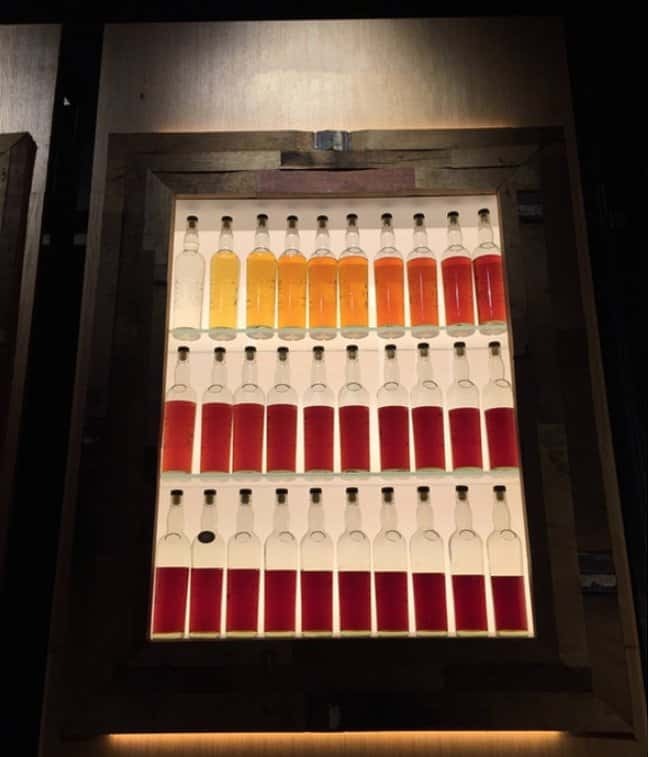 These bottles contain the same whiskey wherein each is matured one more year than the last. 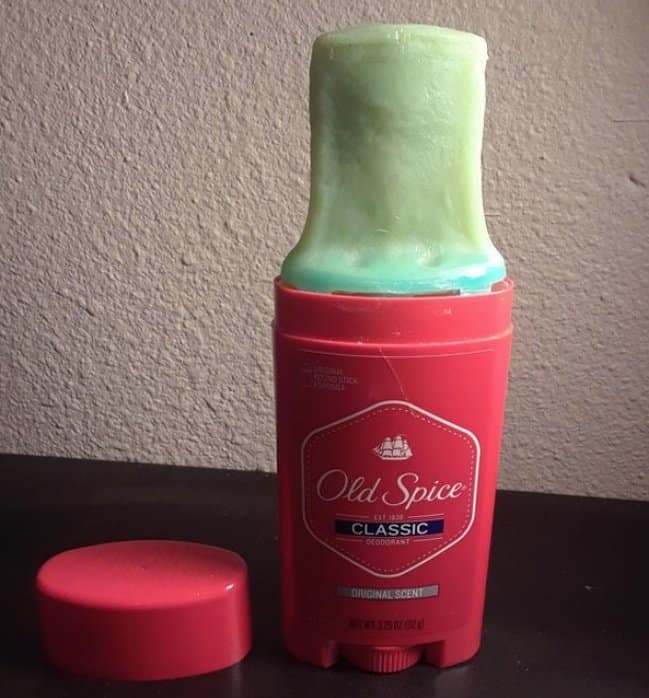 This deodorant was opened and left like this since it was bought 3 years ago. 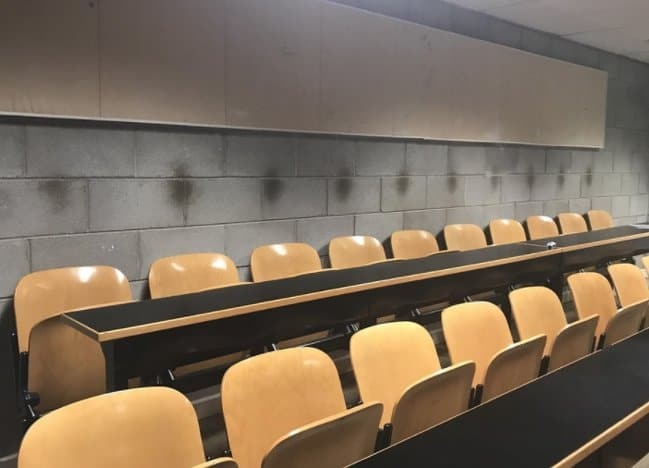 Look at the wall of this lecture room. Those shaded spots are markings from people’s head. 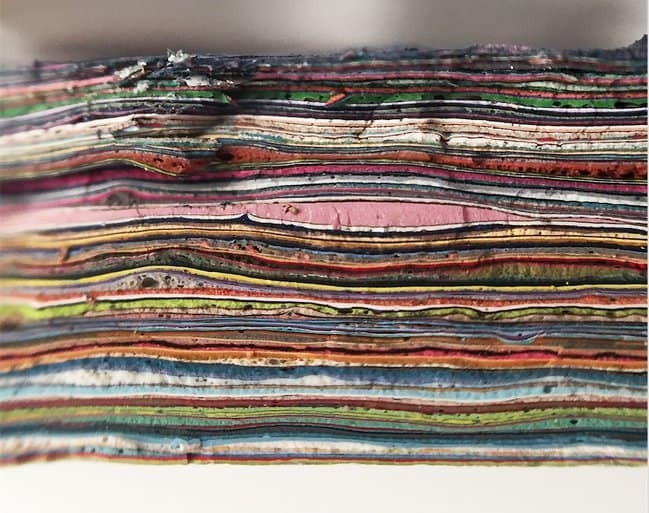 Layers of graffiti was taken off a wall after 30 years. 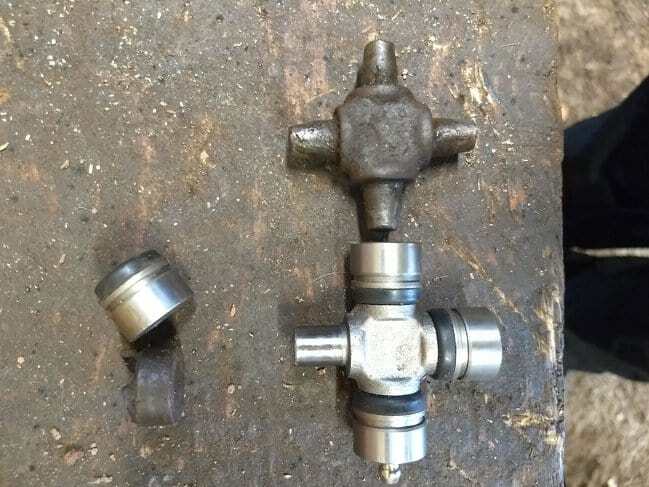 An old universal joint versus a new one. 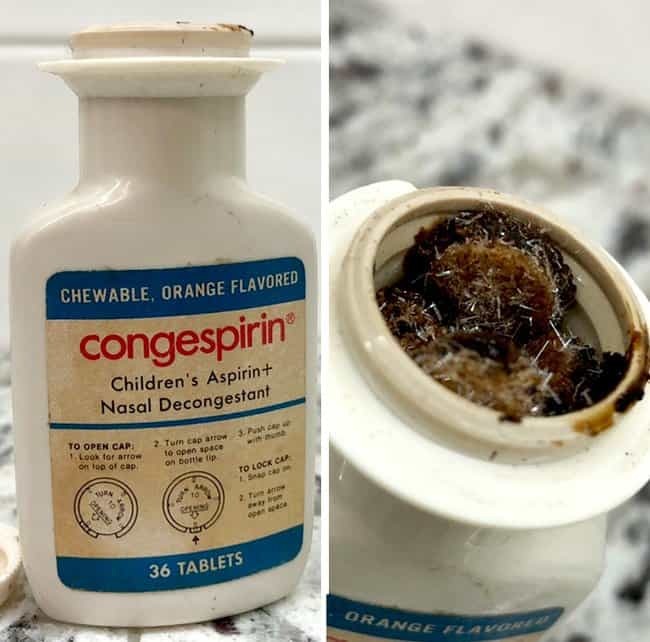 This bottle of aspirin was kept for 45 years. 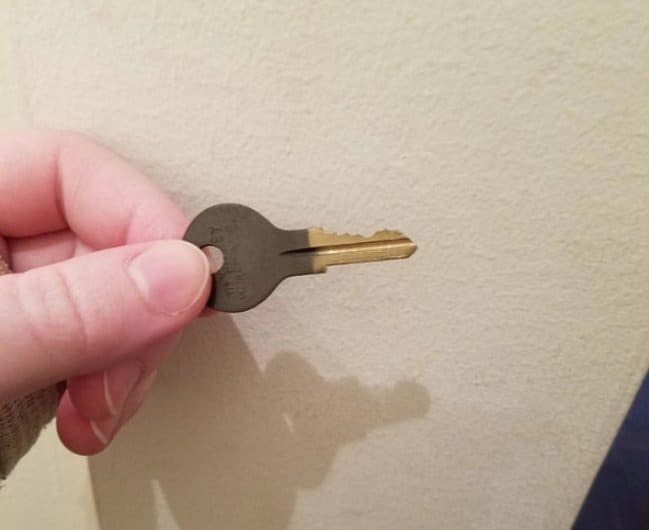 This key remained in the lock since 1982. The contrast between these images is a reminder that time shows no mercy to anything and anyone. 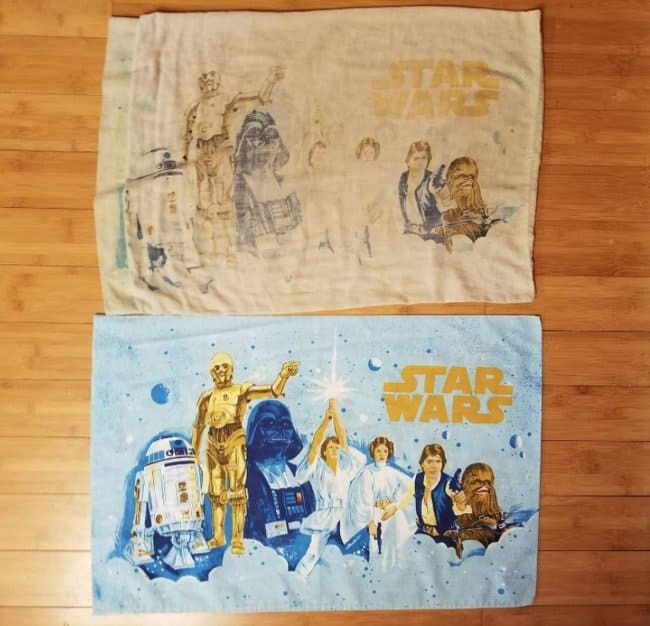 These pillowcases are both 40 years old. One was used almost every day and the other was kept in a closet. 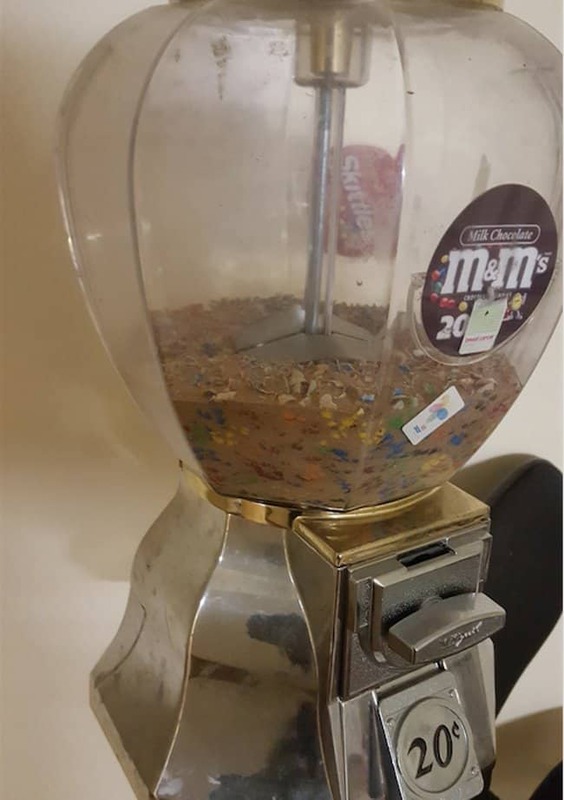 This candy dispenser has been keeping these M&Ms for 10 years. This truck driver has been driving for 28 years. 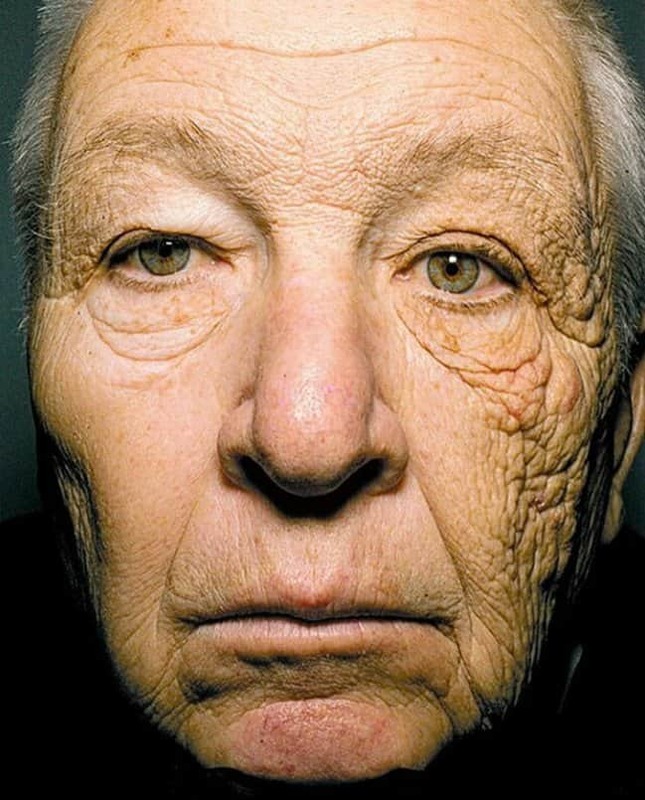 You can see the effect of excessive sun exposure on the other side of his face. 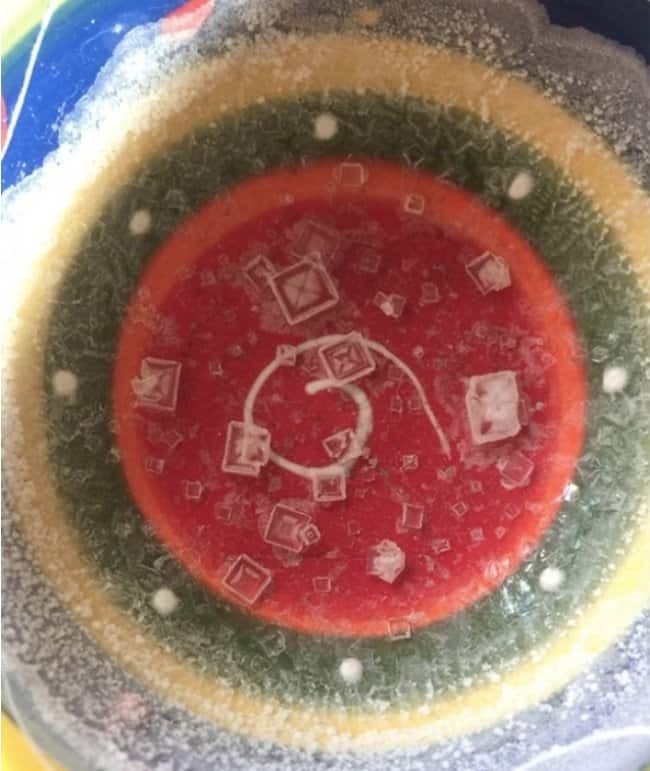 These square pieces of salts are formed when you let saltwater dry up in a bowl. A Chinese monk prays and kneels down on this same spot everyday for 20 years. 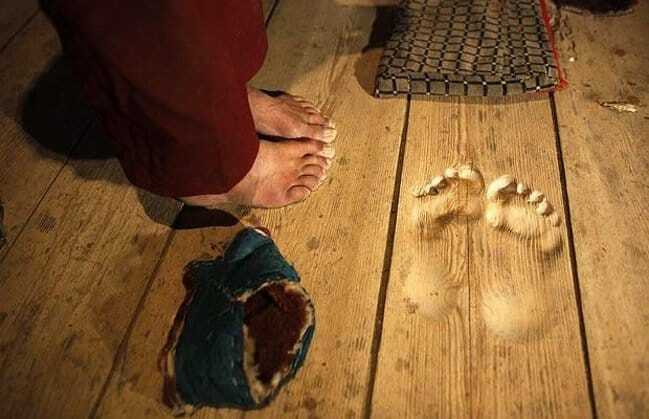 As a proof, you can see his footprints engraved on the wooden floor of the temple. 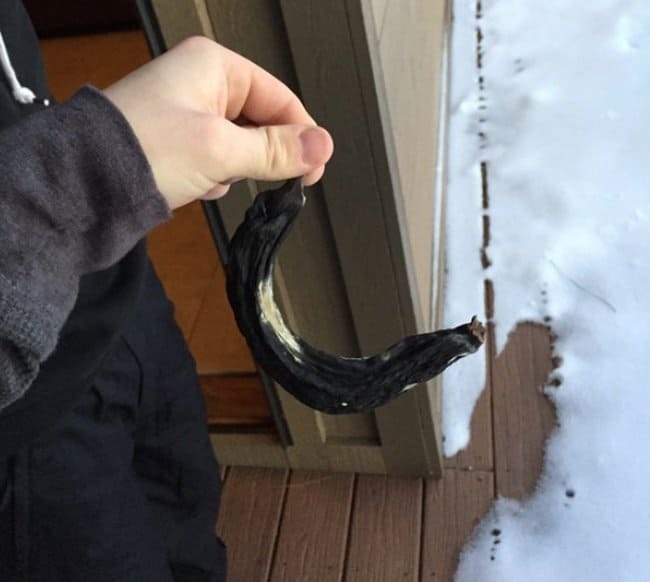 This man finds a banana inside a ski jacket and was there for almost 10 years. 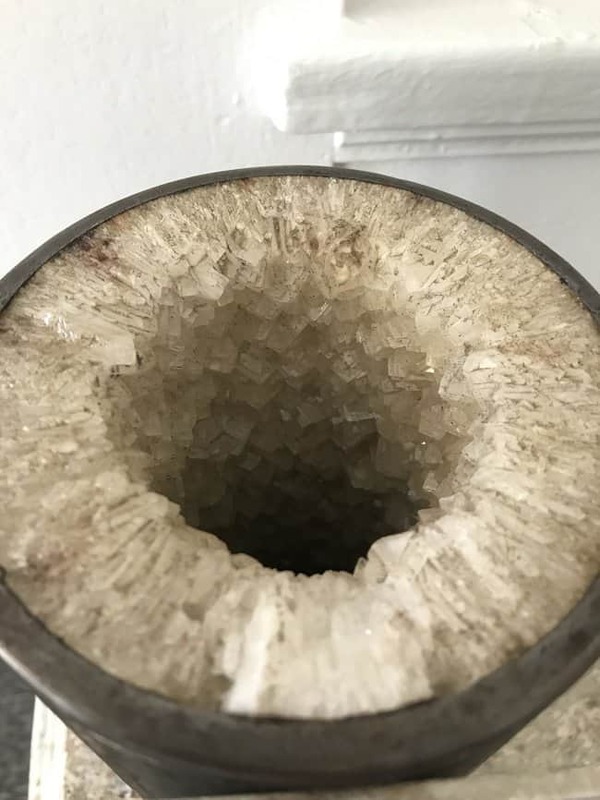 This demonstrates mineral buildup in a pipe after 6 months. This is why it is advisable to replace your pipes twice a year. 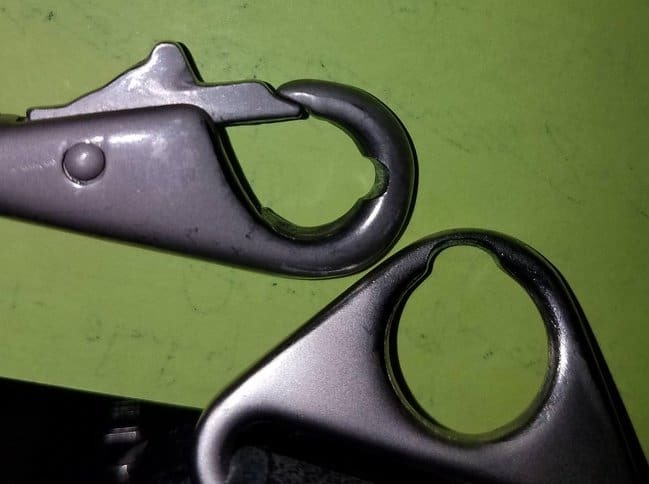 A metal bag hook after 10 years of existence. 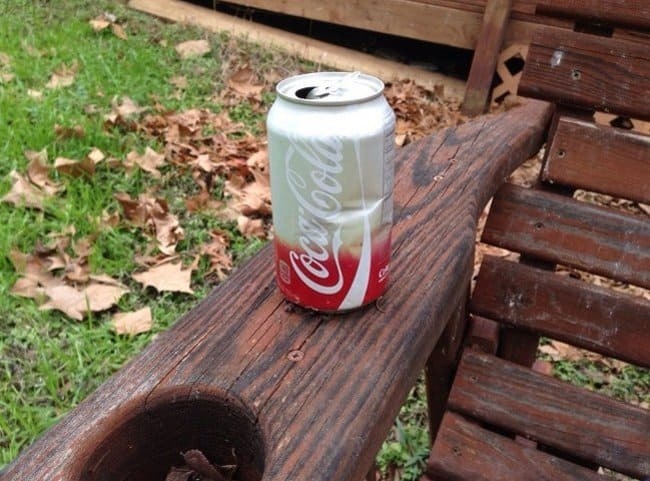 This can has been on a cup holder for 2 years. 20 Stunning Natural Phenomena Will Redefine Your Perception Of What Beauty Is In Nature! Nature can be a whole different kind of beautiful!